F.B.P. 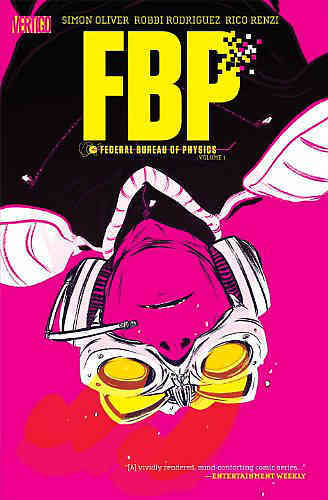 Federal Bureau of Physics (FBP) Bk 01 The Paradigm Shift : Staffars Serier!, Din seriebutik på nätet! Bacon. Coffee. Vegetables. Join the Diesel Sweeties for an in-depth examination of how vices are good for you and vegetables are fortified with righteous indignation. This full-color collection is the perfect addition to any meal-instagramming foodie's diet. Delicious, nutritious, and full of wood pulp fiber! 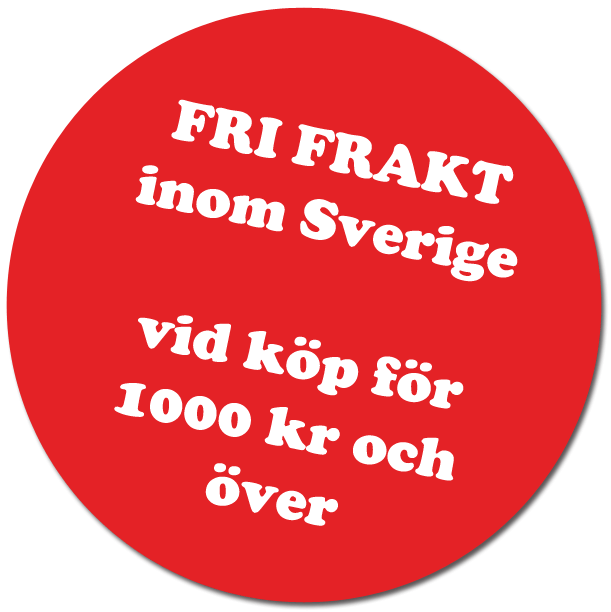 Denna vara lades till den onsdag 19 februari, 2014.